We don’t have to go back in time very far to find this week’s CoinsWeekly Coin Record. 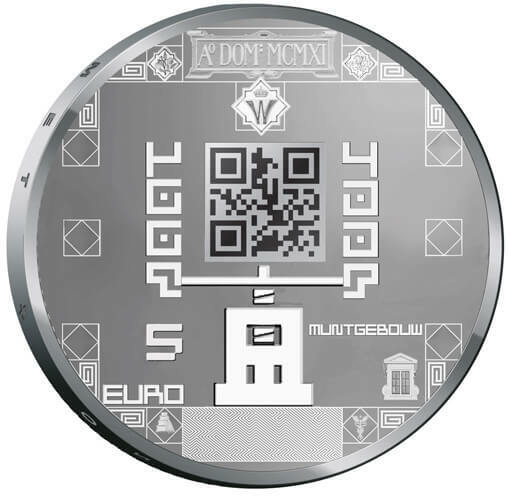 This time, the Royal Dutch Mint submitted a record claiming that they produced the first ever QR coded coins in 2011. The new pieces were issued in celebration of the 100th anniversary of the mint’s building in Utrecht in gold and silver at the time. … while the reverse depicts the QR code positioned on an old screw press that sits in the mint’s lobby. QR Codes were first developed in Japan in 1994 by Denso Wave, a Toyota subsidiary, to simplify the tracking of car parts in the manufacturing process. They have since become popular in advertising, general logistics, ticketing, and sales labeling – and since 2011, on coins. They can be scanned by using specific apps or smartphone cameras. 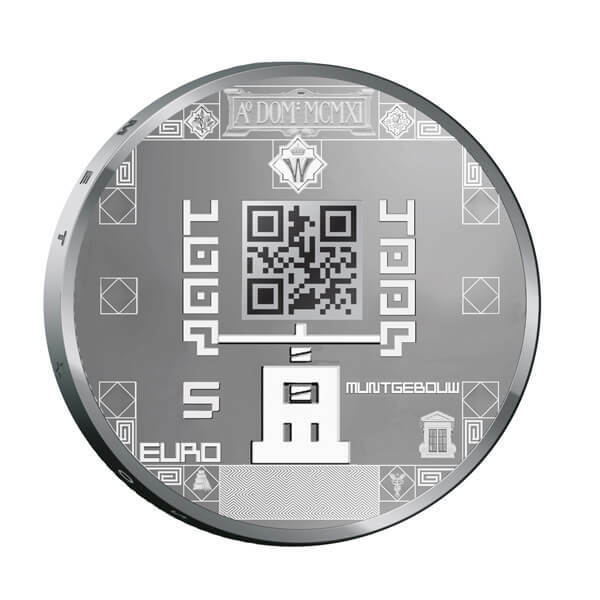 The QR coin won both the 2013 “Most Innovative Coin of theYear” and the “Coin of the Year” award. The innovative QR coded coin was also discussed in the 2013 Technical Forum at the World Money Fair. 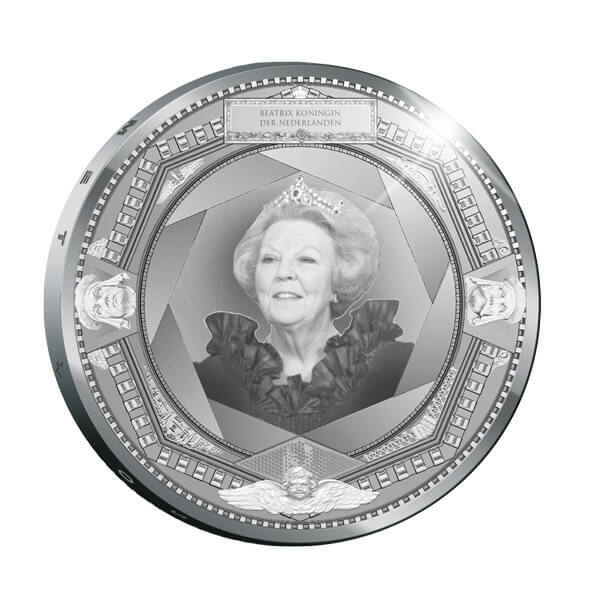 More information on coins issued by the Royal Dutch Mint can be found online. CoinsWeekly reported on the first QR coded coin back in 2011. If you want to learn more about QR codes, this website will explain them in more detail.